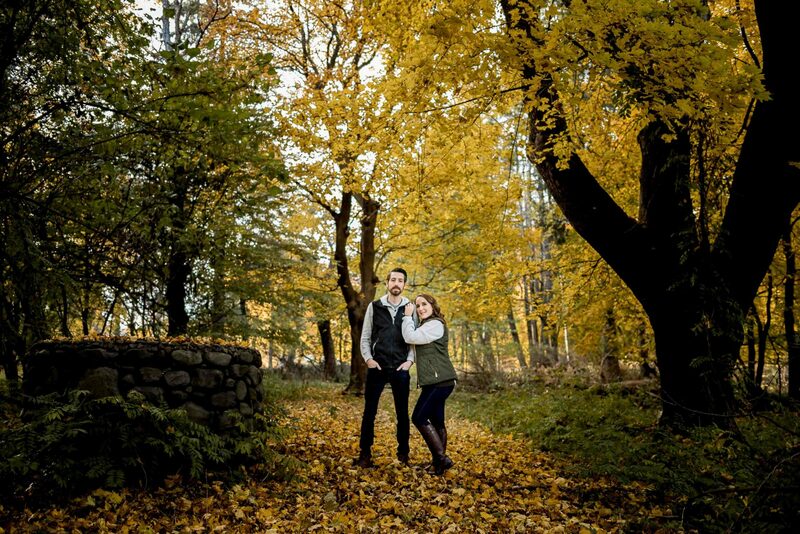 We offer boldly timeless, high quality Wedding, Portrait & Boudoir Photography in Northeastern Pennsylvania. 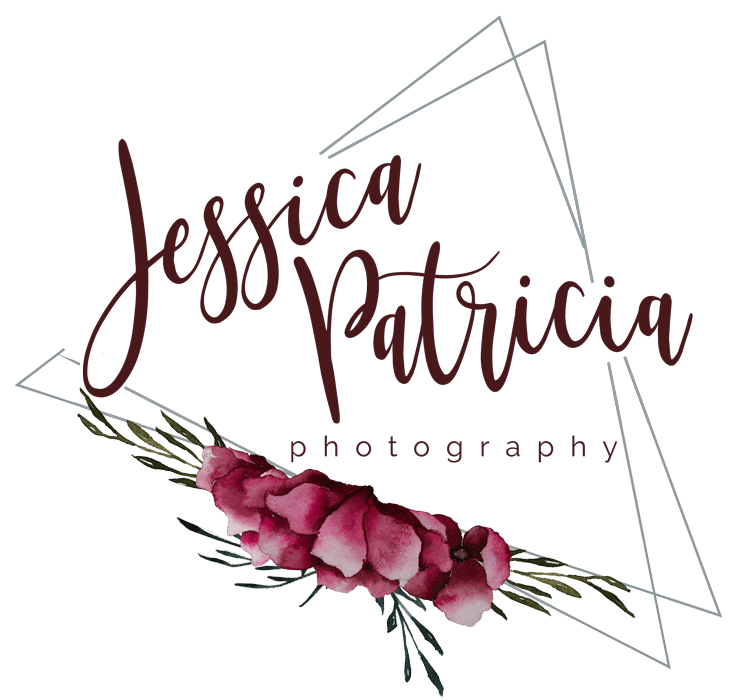 We are happy to serve the surrounding areas including Wilkes-Bare, Scranton, the Poconos, Philadelphia & New York City and are proud to have studio space in Forty Fort, PA.
I’m Jessica & I’m the owner, photographer, do-all business lady running Jessica Patricia Photography. I believe in history and that we all write our own stories. I want to be the one to capture your story so you can show your family decades from now where it all began. I am a wedding photographer, a portrait photographer (headshots, seniors portraits, engagement portraits, family portraits), and a boudoir photographer. My passion is with weddings & boudoir! I can honestly say that I love my job and am so lucky be able to document precious moments for my clients. I hope that they have a truly amazing experience and are as grateful for me as I am for them. Jessica is truly one of the best photographers I have ever met. She captures your true emotions and makes every second enjoyable. 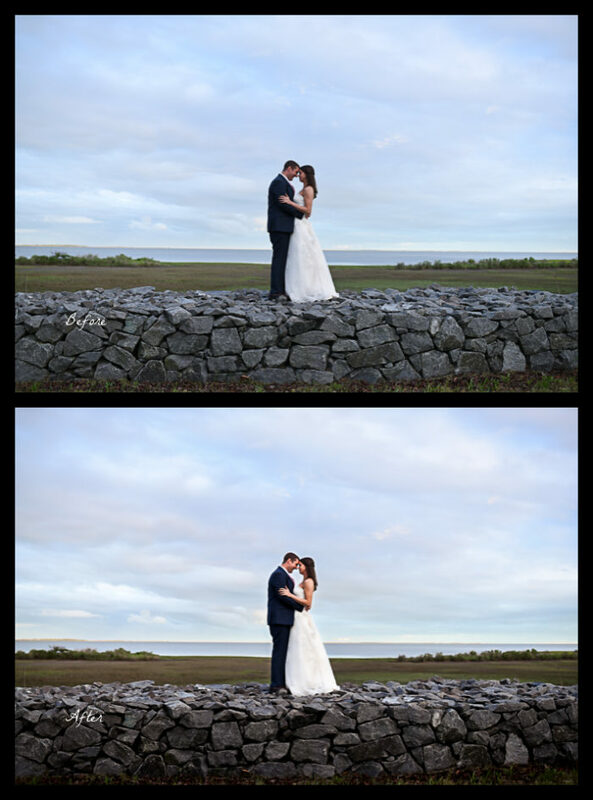 Jessica outdid herself with our wedding photos. They turned out beautifully and we had such a good time with her. I have worked with Jessica on numerous occasions. 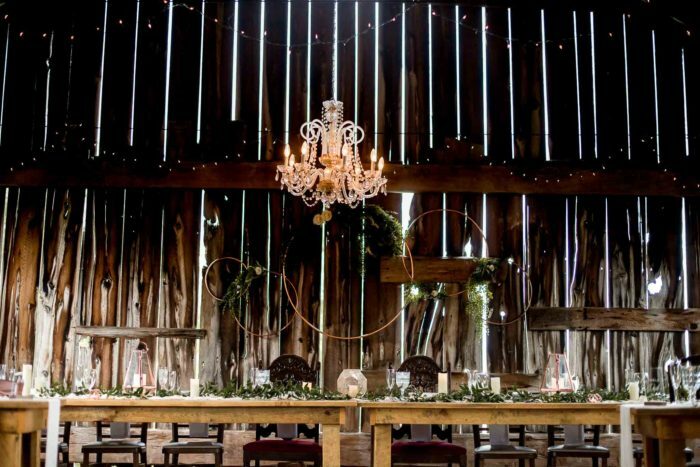 Not only is she an incredible photographer, her warm heart and kind spirit flows through her work, leaving a lasting connection with her clients. Her eye for detail and genuine concern for her clients is unparalleled. She is an absolute must for your next photography session! I cannot say how much we loved Jessica and her work! She has gone above and beyond for us and has been so wonderful to work with. Jessica did an awesome job for my photo shoot! I did a boudoir session with her and she made me feel so comfortable. It was really fun. I had no idea what I was doing and she guided me through the whole thing. I would definitely go back to her for all of my photography needs! When we saw the photos, we were stunned with how beautiful they were. We couldn’t wait to share them with family and friends who have shared nothing but praises. 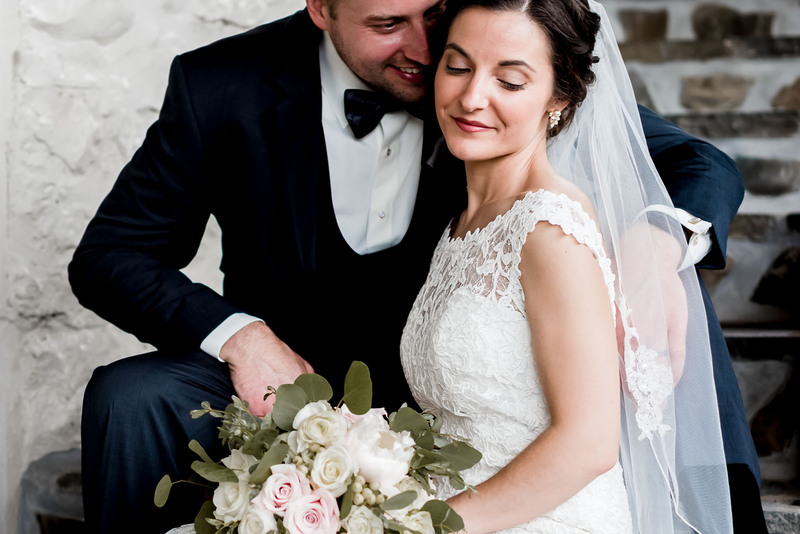 We were so pleased with how comfortable Jessica made us feel and with how stunning the photos turned out, we decided we wanted her to be there to document our big day! Jessica is amazing! I did two shoots with her, one was a Halloween theme elopement and the other was my boudoir session! Jess is so easy going and makes you feel like you been friends for years! My husband doesn’t really like to get his photo taken but he loved having it done by her, he couldn’t stop saying how comfortable he was and didn’t feel rushed like most photographers are. I had so many people comment on how beautiful and flawless our pictures were! I can’t wait to do more with her, I would give this post 1 million stars if I could! If you thinking about doing any kind of session with her DO IT you won’t be disappointed!